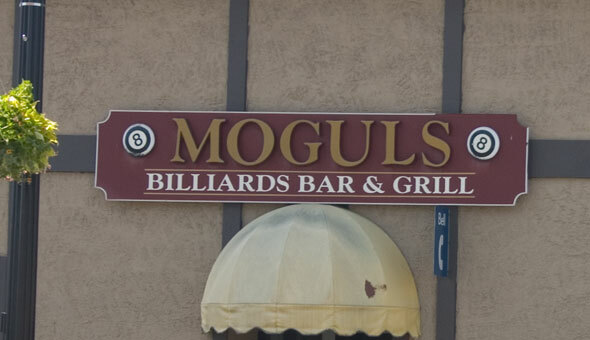 Moguls Billiards Bar & Grill is at 32 Simcoe St just east of Hurontario St. in downtown Collingwood. Known for their wings, Moguls is a sports bar and pub serving pub-style food. Moguls also features billiards, DJs and a Karaoke Night.